ReadySet Heroes taps into classic couch multiplayer action featuring fast-paced, dungeon crawling! Team up with a friend and battle through a random dungeon filled with monsters and traps. Collect tons of loot to power up your character and fight in a winner-take-all arena brawl! 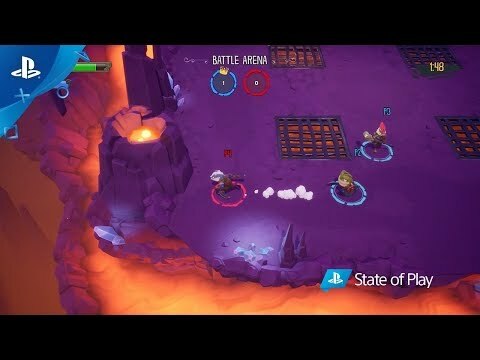 The upcoming ReadySet Heroes PS4 release date is 2019 in the US and the UK. Notify me when ReadySet Heroes is available.